Choosing an engagement ring is an exciting but overwhelming experience. Everytime you look at images of saphire engagement rings or sparkling diamonds, your heart flutters with the excitement of everything the ring symbolizes: your new life as a married person, the love that you and your partner share, and the way your soulmate treasures you as a person. At the same time, you might wonder, “How am I supposed to choose one ring, out of so many options?” One way to do so is to personalize your ring. Here are four ways to let this guide your choice of a ring. Do you feel a special attachment to your birthstone? Consider choosing an engagement ring that uses your month’s gem as the central stone, or as the accents around a more traditional diamond. Some stones, like sapphire, work well for this. Others, like Bloodstone, might be less ideal. Personalize your ring by incorporating your favorite color into the design. The ring that you choose doesn’t have to conform to any traditions or expectations. 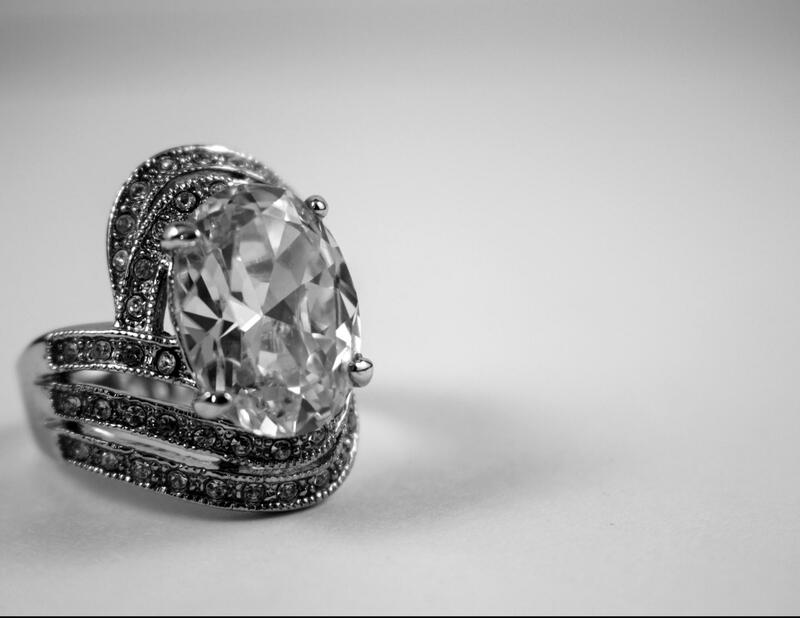 The most important thing about your ring is that you love it. If your favorite color is green, pink, yellow, or blue, there are options available to you. Even black and orange could work! Just be sure that you choose a style that you will enjoy wearing for decades to come. Your history makes you unique. Talk to your mother, grandparents, or other family members about your family heirlooms. Older generations love to share wisdom and pass down stories. 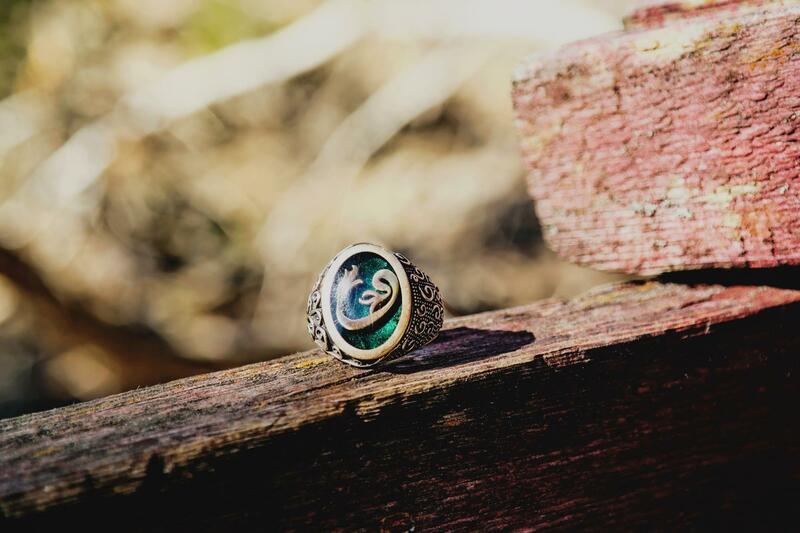 How special would it feel to wear a ring that has soaked up the adventures of years past -- maybe even a journey across a continent or an ocean? Some of us feel like we were meant to live in another era. We love the styles of decades past. If you’re someone with a signature vintage style, look at rings from that era. 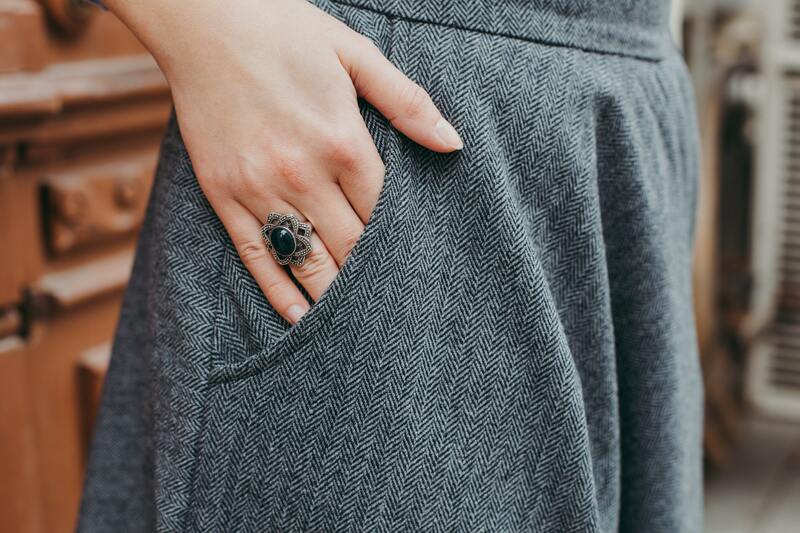 Get a ring that vibes with your vintage soul. Though it may seem nearly impossible to sort through all of the many rings available at the touch of your internet-searching fingertips, you can do it. Think about the ways that you are unique. Personalize your ring by choosing your birthstone, favorite color, or a family heirloom. If you’re a vintage-lover, ignore modern designs. You are sure to find a ring that is as special as you are!